for $289,900 with 2 bedrooms and 1 full bath. This 1,303 square foot home was built in 1952 on a lot size of 0.360 Acre(s). 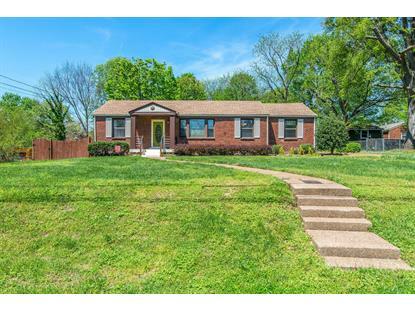 Open Floor Plan, Amazingly Maintained 1-Level Home On Perfectly Beautiful Lot. 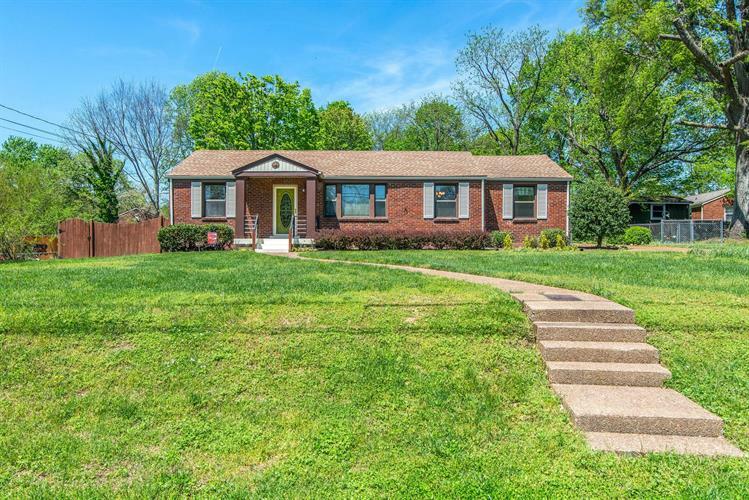 House Has Been Updated Throughout, Hardwood Floors Look Brand New!, Granite, 2 Car Carport, Back Patio Perfect For Relaxing Or Entertaining, Has 12 x 24 Storage Shed W/Ac Unit And Electricity!, Fenced In Back Yard, Refrigerator, Washer, Dryer Stays!